For 6 (six) bought doughnuts you get the 7th (seventh), free of charge. Our famous doughnuts deserve to be mentioned separately, because they also carry the name of Trojane across Slovenian borders. 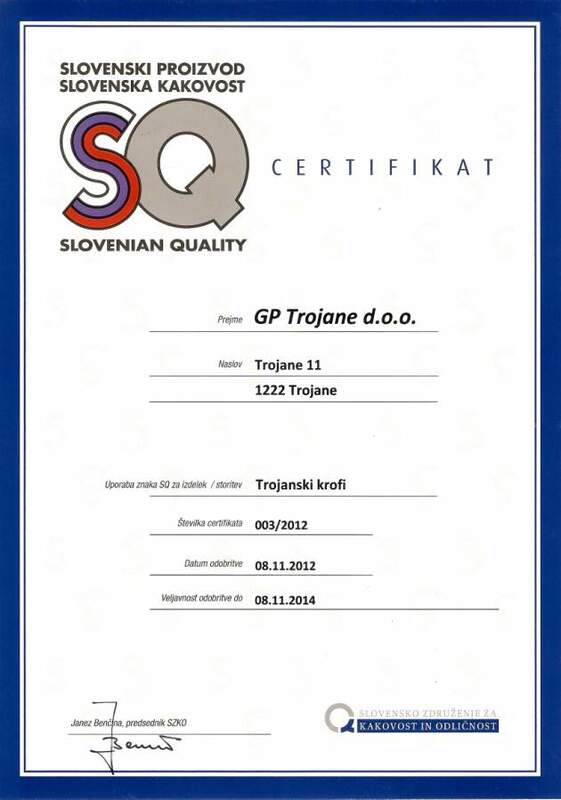 We pride ourselves on the SQ certificate - Slovenian Quality Product-for our own Trojane doughnut, of which we are very proud. 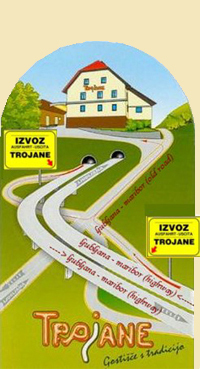 In the restaurant company trojane a lot of attention is also devoted to obtaining green energy and use of green energy. � Copyright GP-TROJANE. All Rights Reserved.